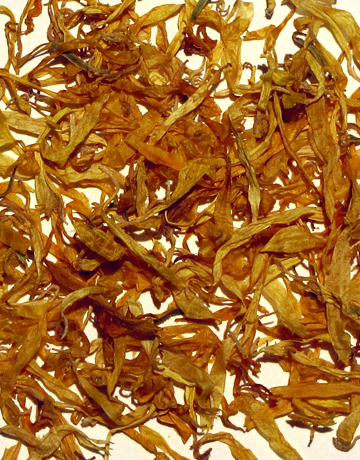 These sunny, yellow calendula flowers are grown in fields in Egypt. 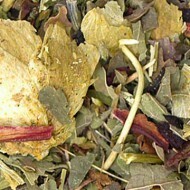 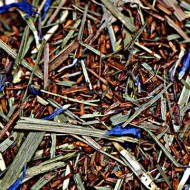 This herbal infusion has a sweet, sharp, buttery aroma and somewhat salty, spicy flavor. 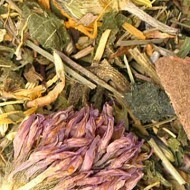 This herb is outstanding for medicinal and culinary uses. 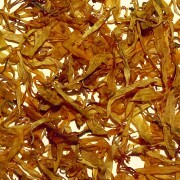 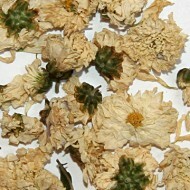 It is often used as in ingredient in all types of skin care.